Houshou Hari's posts | osu! not ready yet. gd is welcomed anytime! still open for normal and hard! 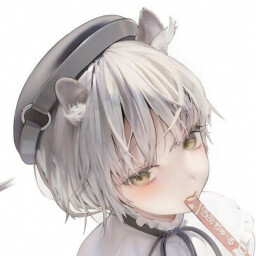 https://osu.ppy.sh/beatmapsets/934467#osu/1950951 chika chika~ nm (or m4m if you want) thx! insane around 5* plz. too much extra now. accepted. 太子nb！ last update:2019.2.25 Insane:FUN(?) AND PLAYABLE UtawoUtanda:?? ?